(Daytona Beach, Fla., January 27, 2019)…The No. 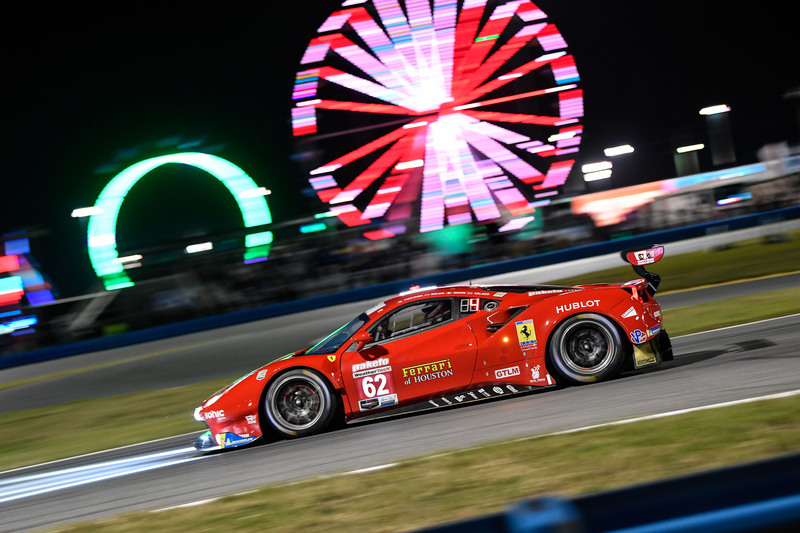 62 Risi Competizione Ferrari 488 GTLM continued its charge in the 57th annual Rolex 24 At Daytona race at Daytona International Speedway. 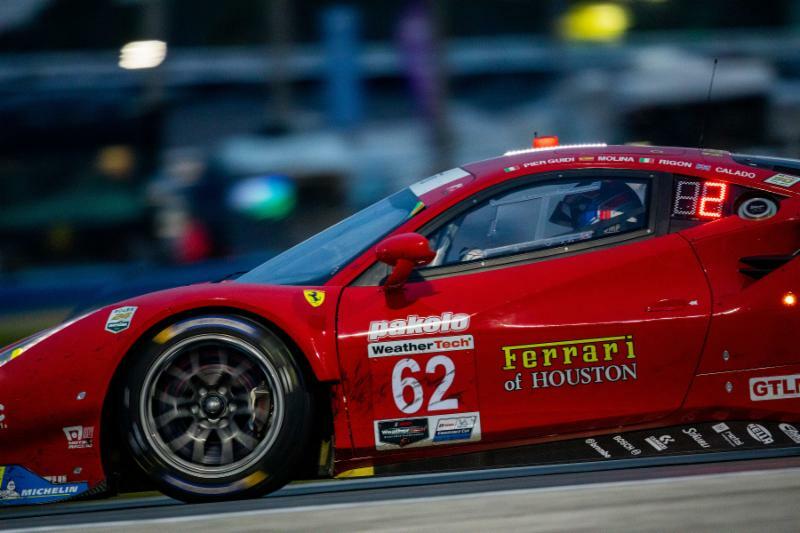 Just before the 6-hour mark Risi Competizione starting driver Davide Rigon exited the Ferrari 488 GTLM, replaced by James Calado. 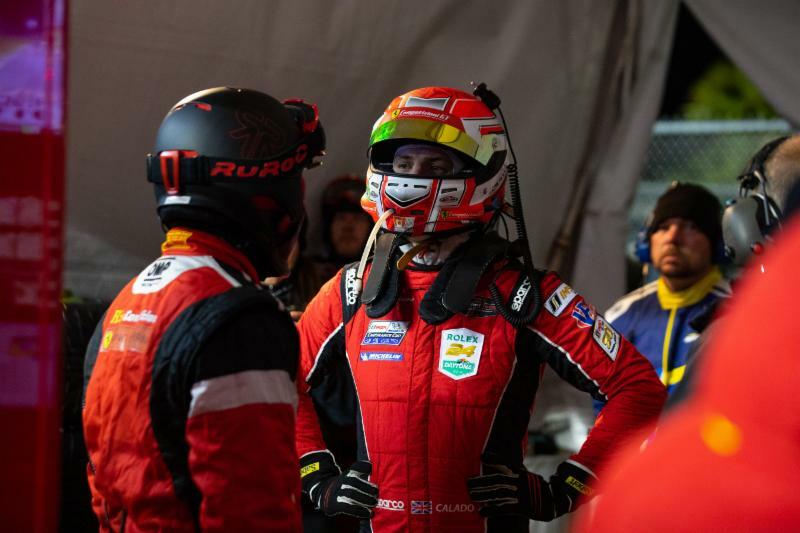 Calado, who led six laps during his double stint, drove the next two hours battling mainly the Porsche and Corvette teams. He pitted while leading just under eight hours into the race. Alessandro Pier Guidi was up next and also led the race for the GTLM class for 27 laps of his relatively smooth two-hour stint. Just before the 10-hour mark, Pier Guidi gave the wheel to Spaniard Miguel Molina. 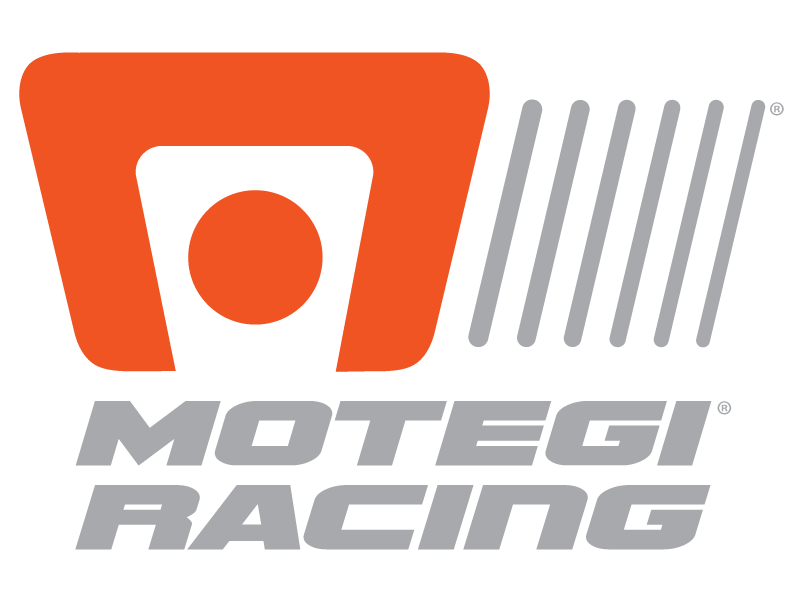 Catch the broadcast of the 57th running of the Rolex 24 At Daytona on NBCSN. A total of over 14 hours will air live and broadcast on NBCSN.